New Partner School – Haberdashers’ Aske’s Knights Academy! We're thrilled to announce that we are now working alongside Haberdashers' Aske's Knights Academy! We are thrilled to be able announce that Schools Plus are now working alongside the fantastic Haberdashers’ Aske’s Knights Academy! 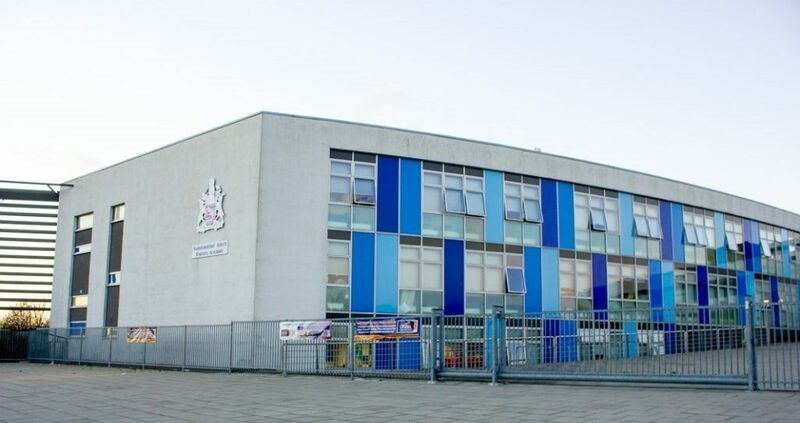 We’re so excited to finally share the news that we’ll be responsible for handling the booking and hiring of the wonderful facilities found at the Academy which is located in Lewisham, South London. To celebrate the news we’d like to take on you on a virtual tour of the key facilities found at the Academy. Before we preview some of the high-quality facilities here and the great new booking opportunities available, we’d like to give you a quick background on the impressive Knights Academy. 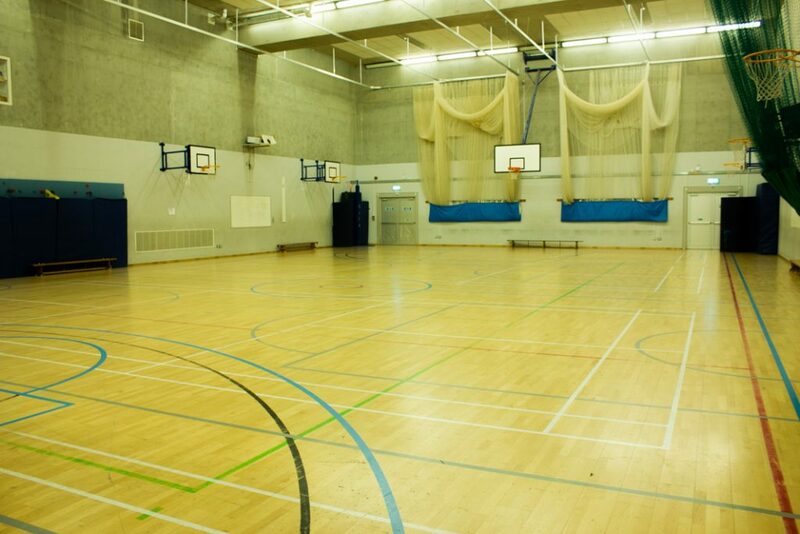 We’d like to start out our virtual preview of the facilities at Knights Academy with, what we’re sure will be a very popular venue, the Sports Hall. This large indoor Hall can fit up to an impressive 200 people, making it a great booking for indoor team sports such as Basketball. The Hall has line markings set out for four Badminton courts and one Netball court. There are also Cricket nets available for use. Moving briefly outside there is a fantastic MUGA (Multi Use Games Area) court available for use. This is a great outdoor venue for Sports such as Football, Tennis and Netball. 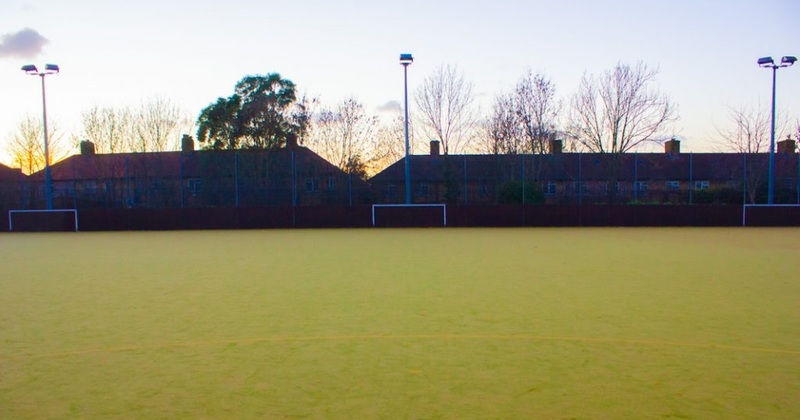 Another outdoor facility at the Academy is the Astro Pitch, this is also a great place for Football bookings and parties. 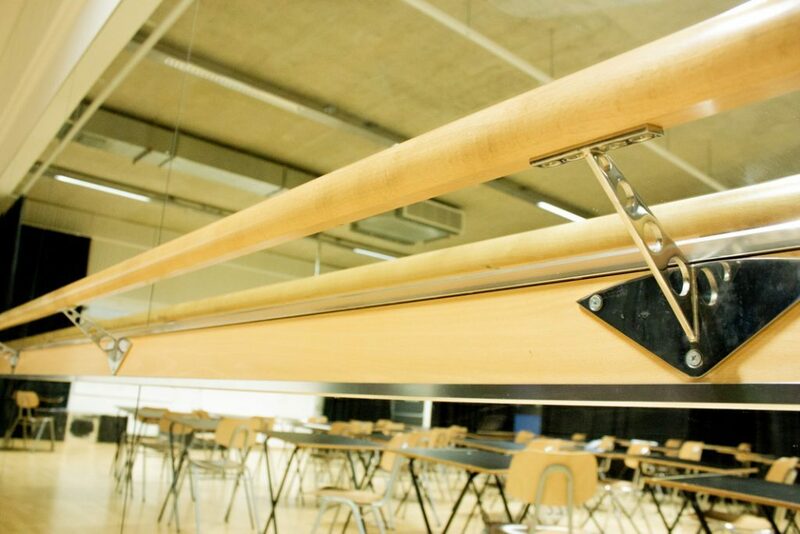 If you wanted to take your active bookings inside then both the Dance Studio and Drama Room would be great venues. The Dance Studio can hold upwards of a 100 people and is stylishly designed with a mirror wall (with a ballet-barre), sprung flooring and black out curtains. The Drama Room is ideal for smaller groups with black out curtains. An impressive room to book at the Academy is the Main Hall. This very well-presented large space can fit up to 500 people and includes optional use of the chairs. 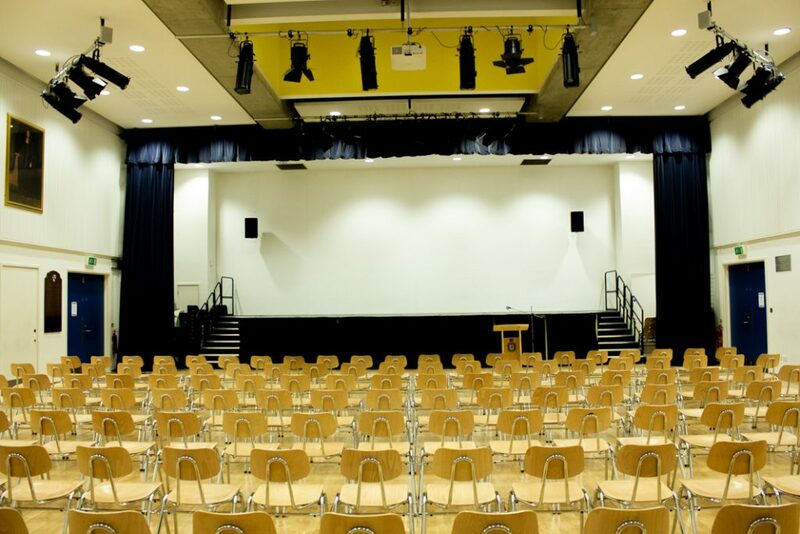 With a raised stage area this Hall can be perfect for business conferences or even performing arts performances. As you can see we are really looking forward to be working alongside Haberdashers’ Aske’s Knights Academy, if you would like to take an even more detailed tour around the facilities then please feel free to visit their dedicated page on our website – Haberasher’s Aske’s Knights Academy. If you’d like to make a booking or submit an enquiry, then you can contact us on phone 0345 222 2323 or email enquiries@schoolsplus.co.uk.